Rhodies (it takes chutzpah to call them that) were never my thing until some acid soil came my way. I’m afraid we’re all more interested in things we can join in ourselves. 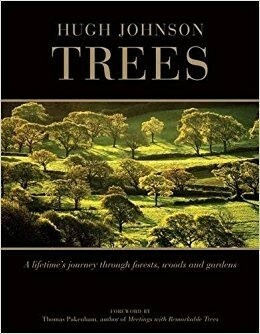 I gave myself an intensive course in them when I was writing The Principles of Gardening, even devising a family tree that probably provoked giggles in Rhodoland. But that was 40 years ago. I said then that the past hundred years (i.e. the 1870s-1970s) might well be called The Erica Dynasty; the family had imposed two whole new fashions of gardening, the heather garden and the woodland garden, that were still going strong when I wrote. They haven’t died. Heathers may not have the hold they had (nor the ‘dwarf ‘ conifers that were usually married to them). Woodlands on sandy soil are still being adorned with luscious flowers, but the vogue is no longer dominant. 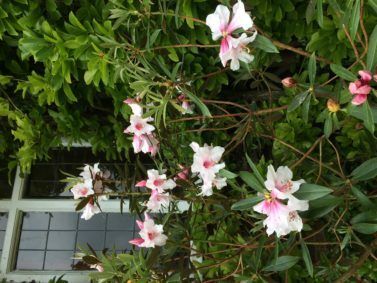 If the Chelsea Flower Show is an indicator, the genus rhododendron has been relegated. I wrote then that “they have imperious manners. They are not good mixers. They grow and look best in the company of their own kind.” With something like 800 species that should not be a problem – except to a gardener trying to keep track of them, and above all of their hybridization. My rather pedagogic, let’s-start-from-basics approach of the 1970s still holds good, but when you are in the thick of it, with a mixture of botanical names and nursery cultivars whizzing about, made no easier by the botanists’ concepts of ‘series’ and ‘grex’, it is tempting to point to a juicy pink flower and say ‘that’ll do’. You’ll be missing a lot, though: the scary adventures of Robert Fortune, the gritty thoroughness of E.H.Wilson, the patient ingenuity of such breeders as Waterer, Aberconway and de Rothschild in combining characters deemed garden-worthy. Finally bringing branches of improbable sumptuousness to battle for gongs in Vincent Square. I have been pretty much at the ‘that’ll do’ stage; given our daughter’s suggestively acidic corner of the New Forest to adorn. We have inherited some shiny green mounds of sawn-off rhodies all suspected of being the dreaded ‘ponticum’ – or even the positively fearsome ‘super-ponticum.’ The dread comes from our Welsh forest, (or anyone’s forest anywhere), where R. ponticum is indeed a pest, seeding and thriving at an embarrassing rate where the aim is clean, airy, unencumbered trees. Ponticum rapidly produces the dark airless conditions where Phytophthora flourishes. Having lost a whole larch plantation to it, anything phytophthera-friendly is taboo. The government is obliged to give foresters grants to poison the pest. These few Hampshire acres, though, are different. The perceived threat here is bambi, not rhodies. In abstract terms, the space under our tall oaks needs volumes to shape and enclose its voids. You can see the deer from one end to the other. 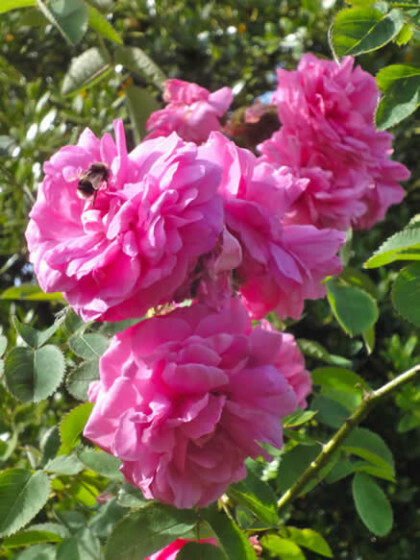 My job is to furnish it – with evergreen leaves, and sumptuous flowers.